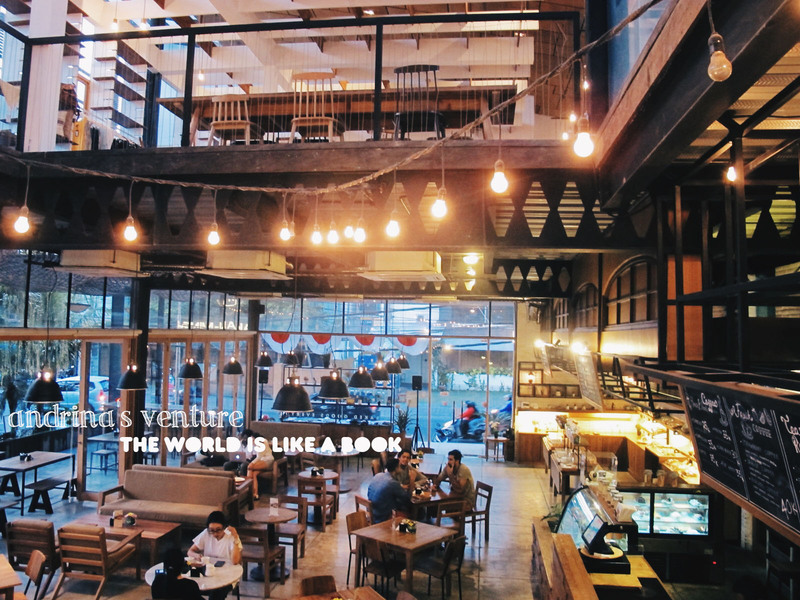 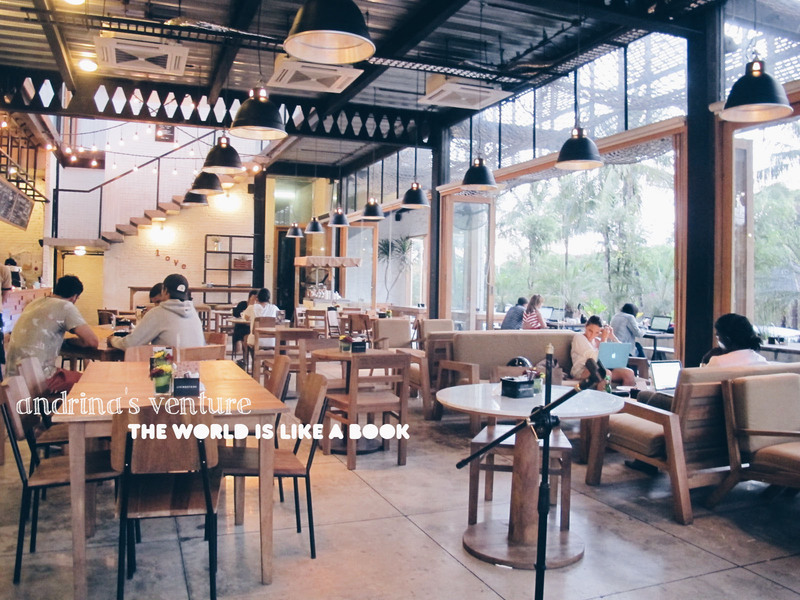 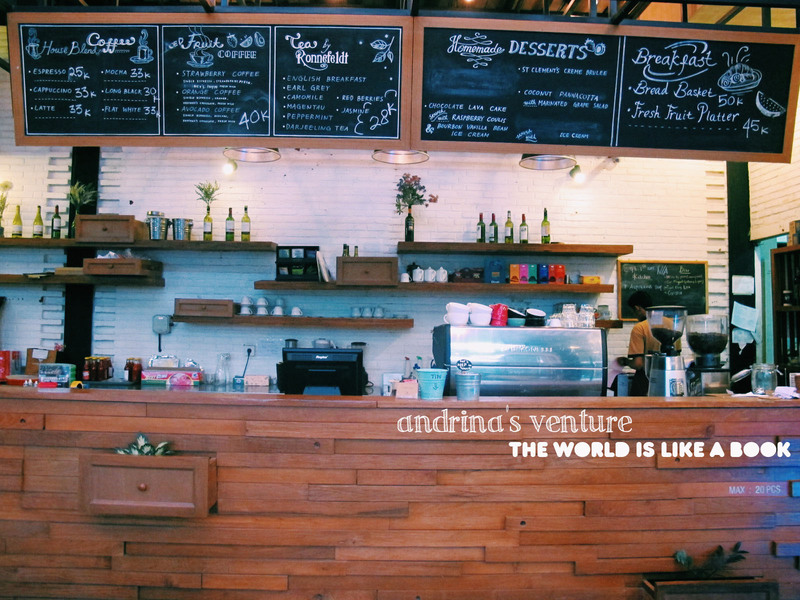 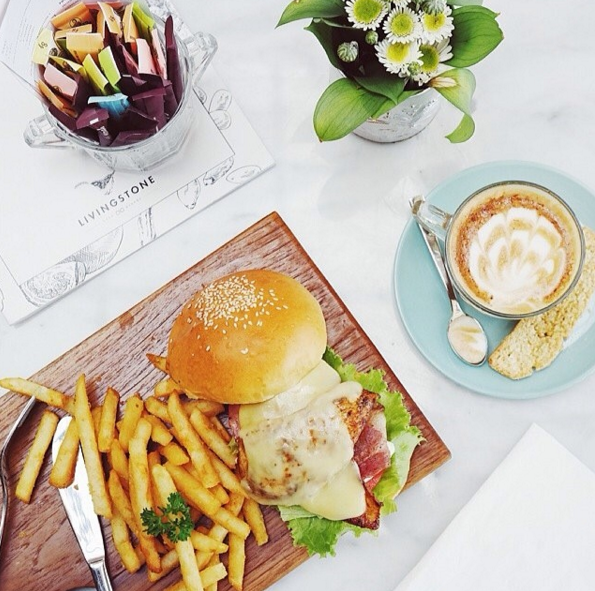 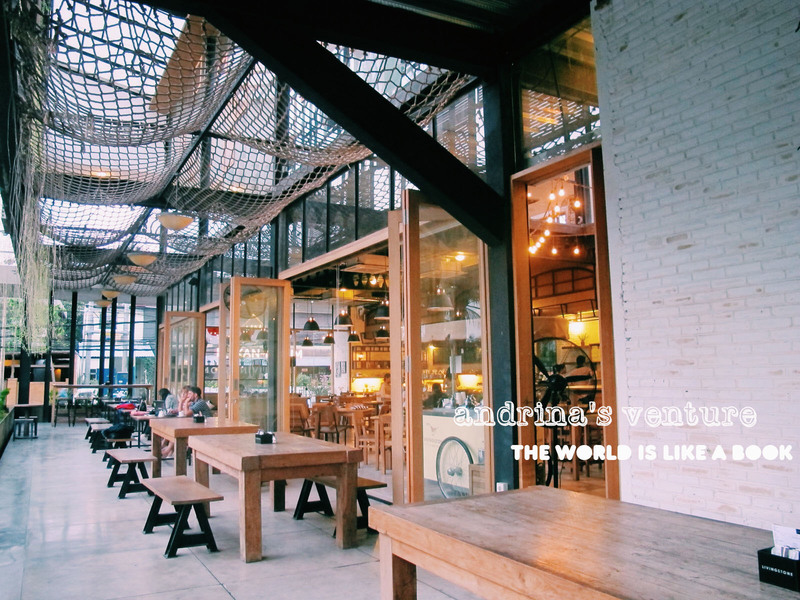 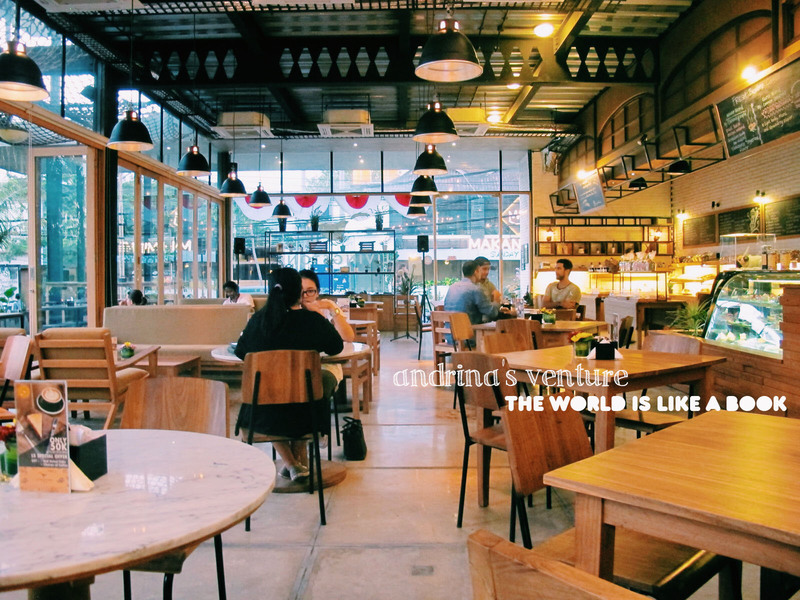 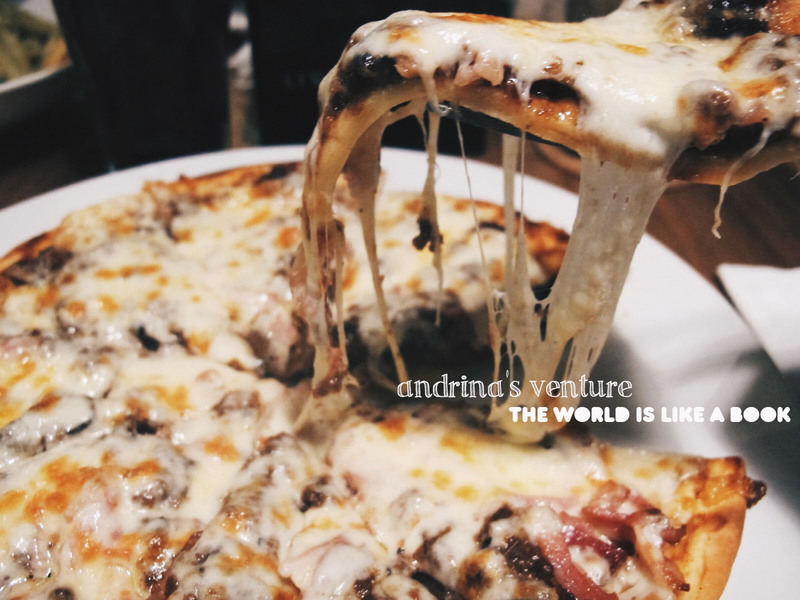 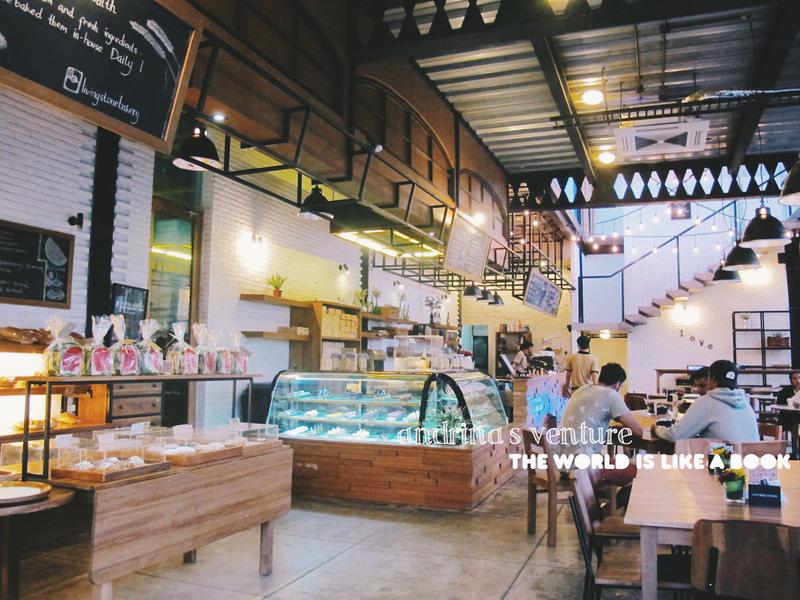 I was browsing on webs and I saw this great article about cafes in Bali someday then I decided to visit this one. 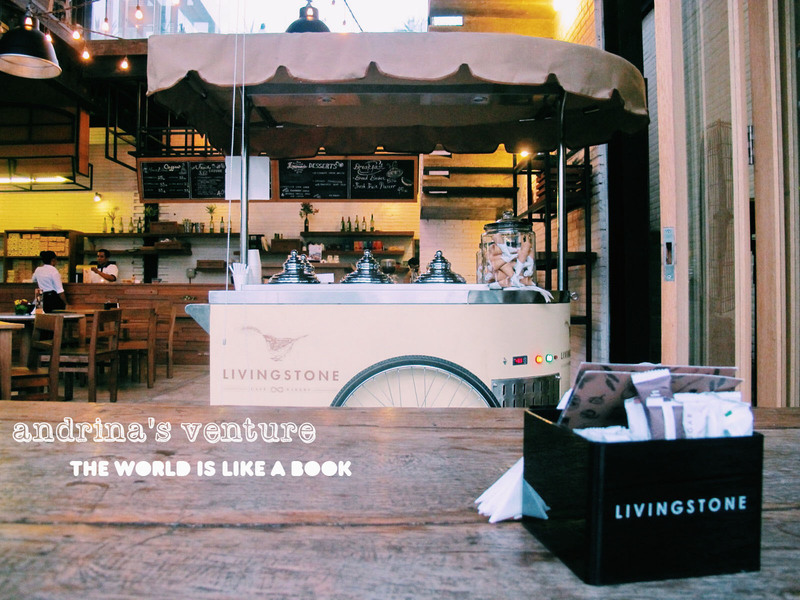 He gave the Livingstone café a ninth place in the raking. 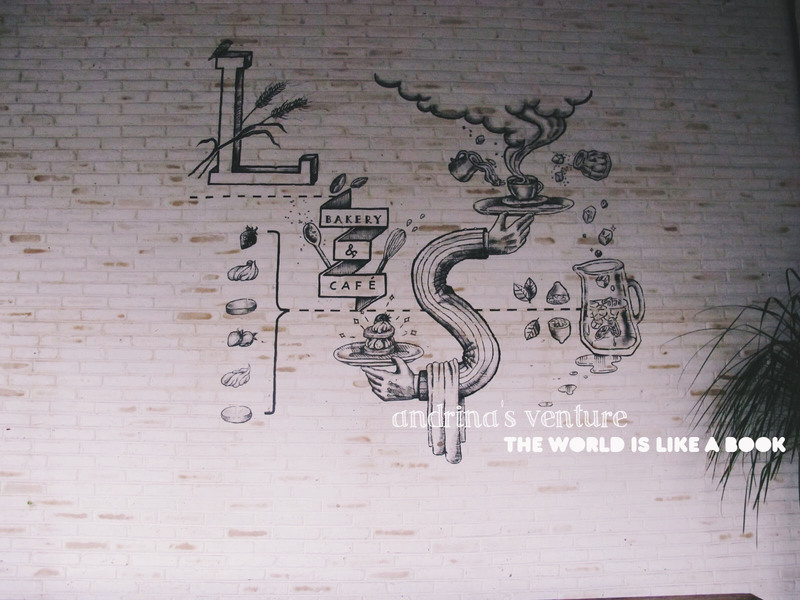 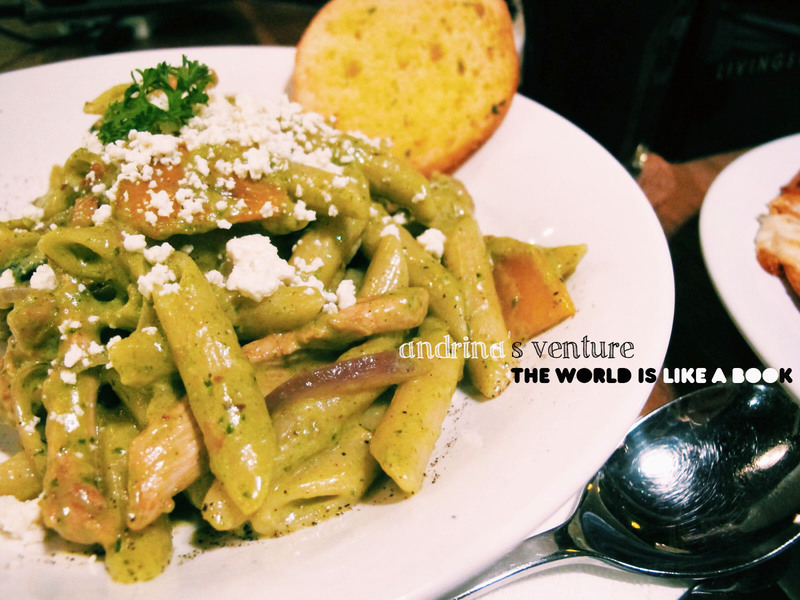 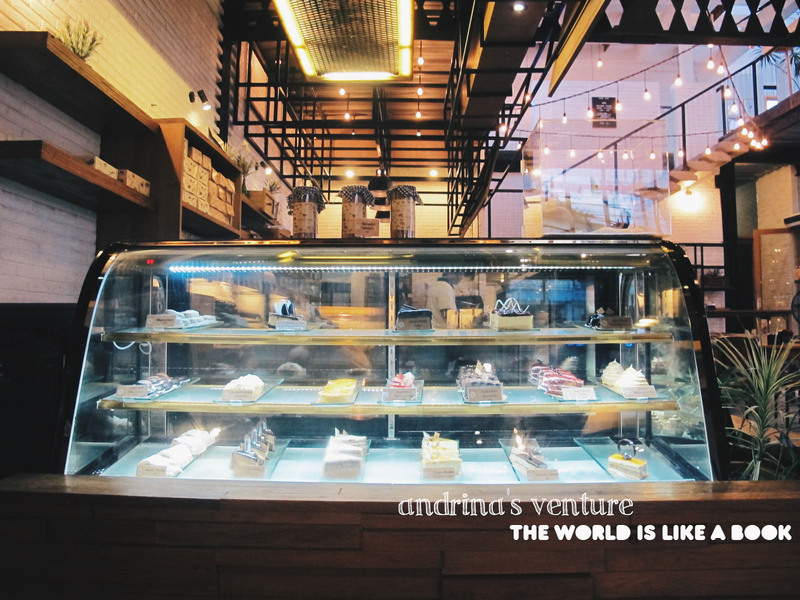 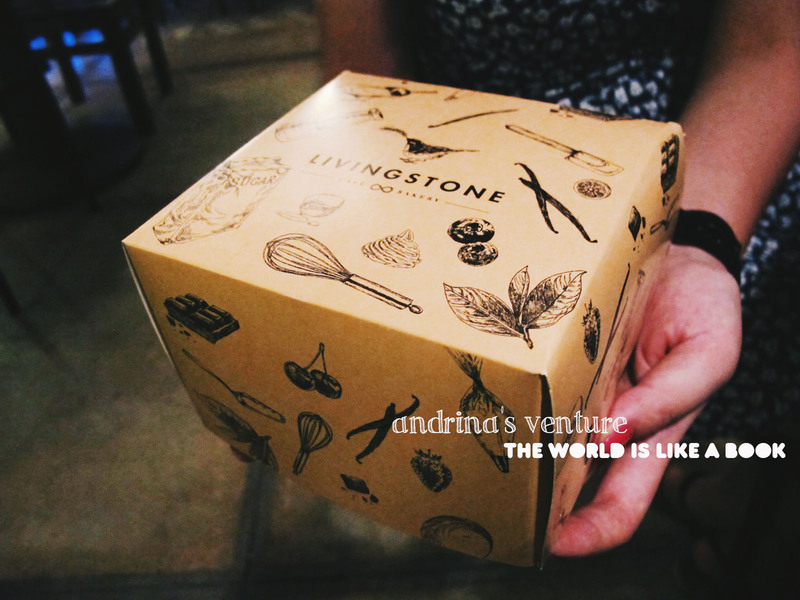 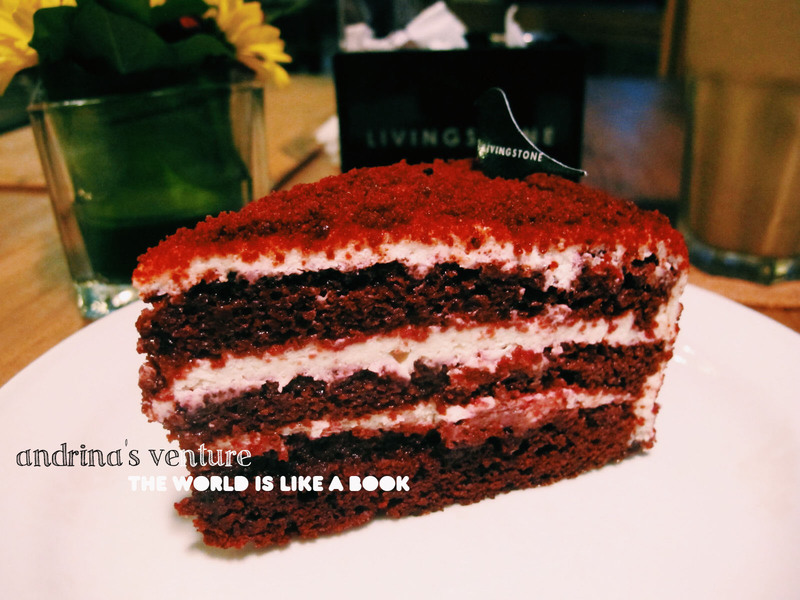 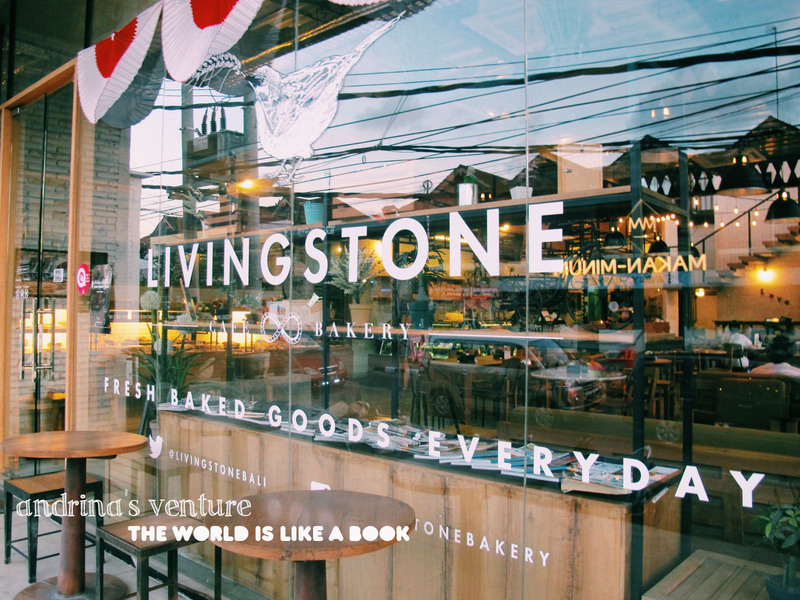 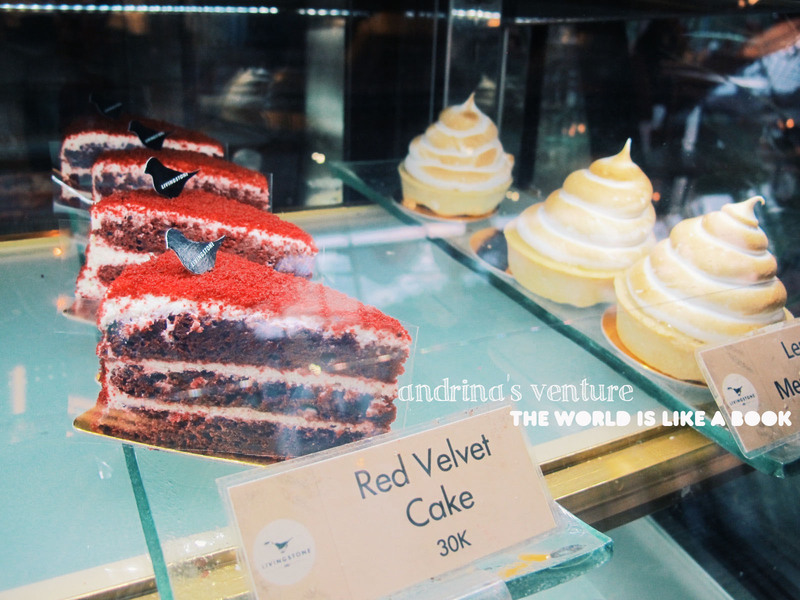 The Livingstone café is combined with bakery, coffee shop and select shop which is on the second floor. 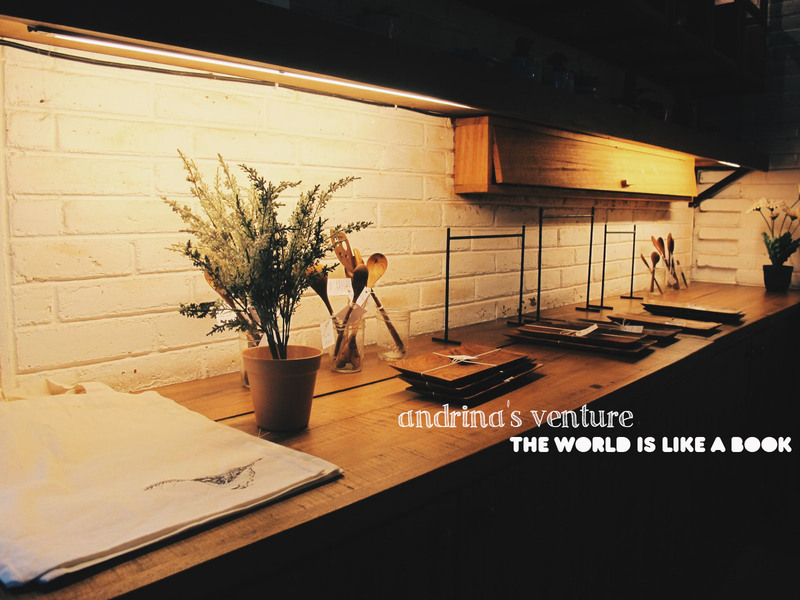 They also sell some wooden kitchen accessories such as cutting board, serving tray and utensil. 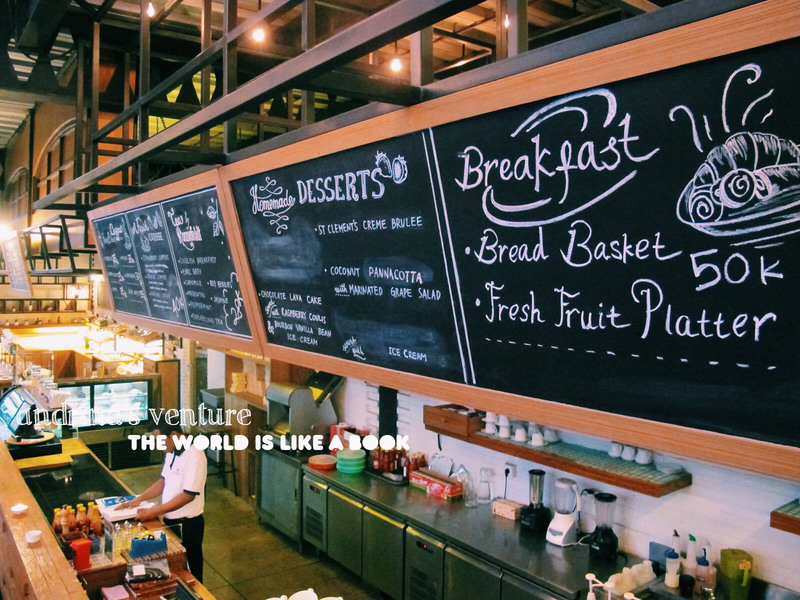 A very cute hand-painted chalk board menu. 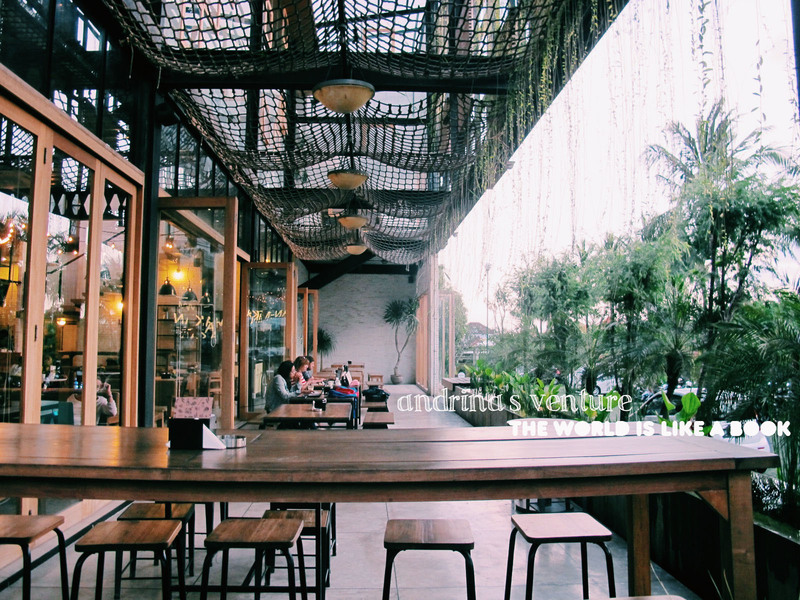 Long wooden table with warm sunshine and nice breeze. 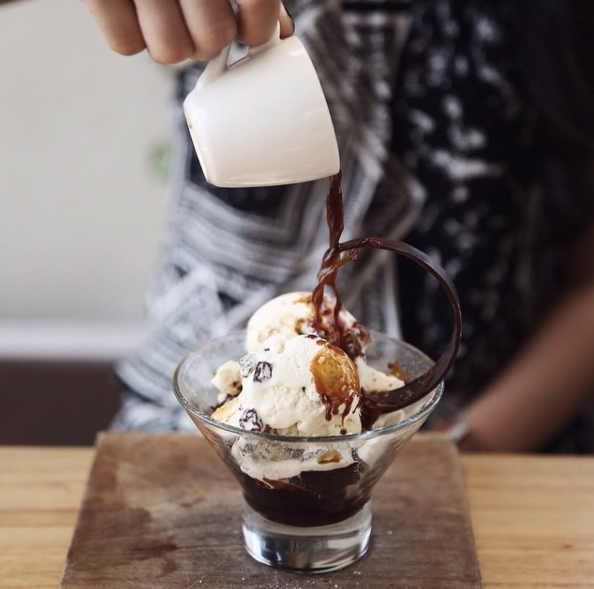 The ice cream cart, seems that it’s working. 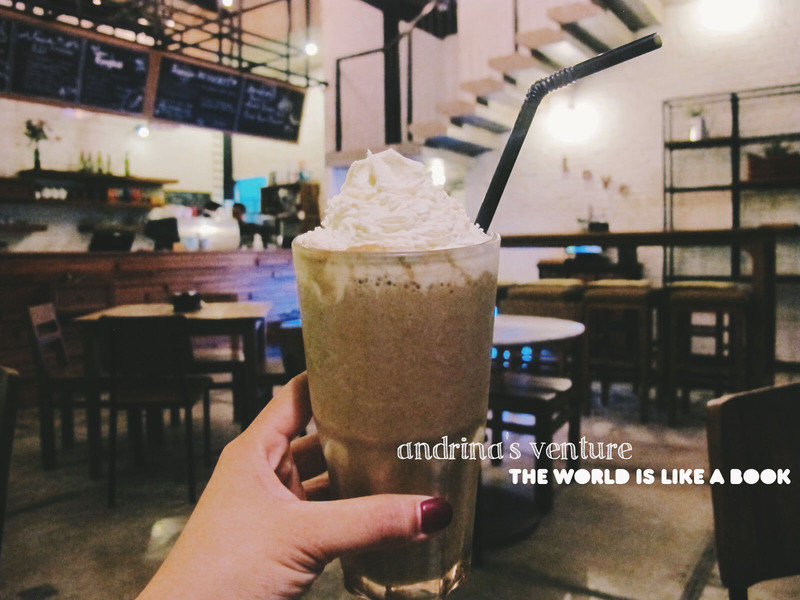 Iced avocado coffee with whipped cream on top.